Soft mauve colors and a beautiful bride on the windswept beaches of southern California are the perfect way to wrap up summer. 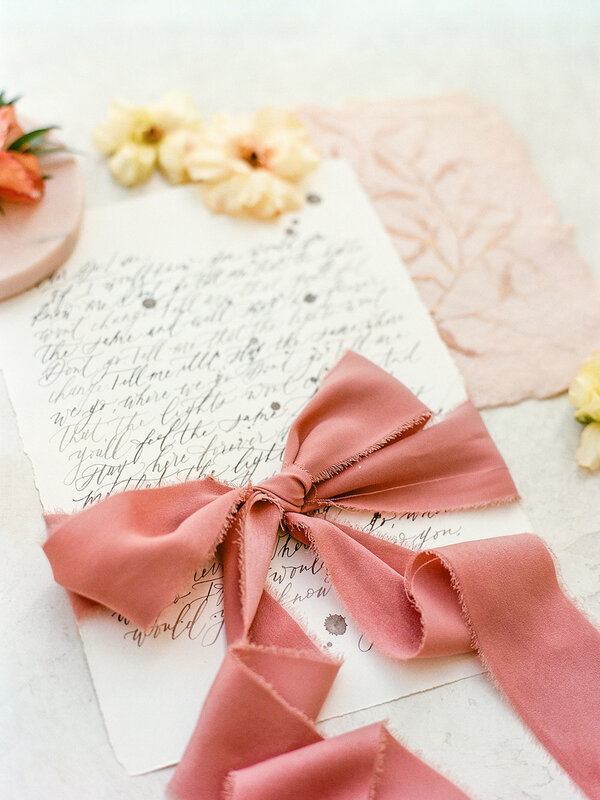 This shoot, designed by Party Crush Studio and shot by Radostina Boseva Photography was all about softness. 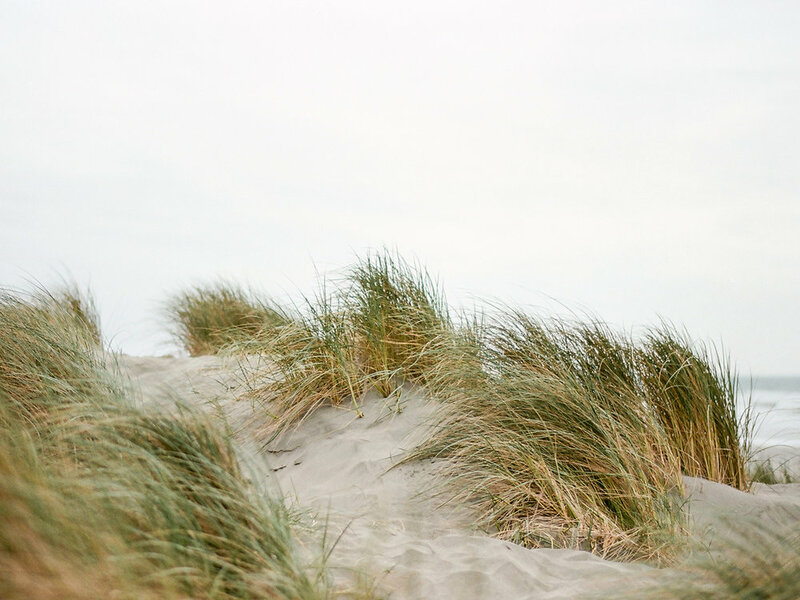 Delicate textures, soft tones, and the ocean breeze make this shoot so beautiful.